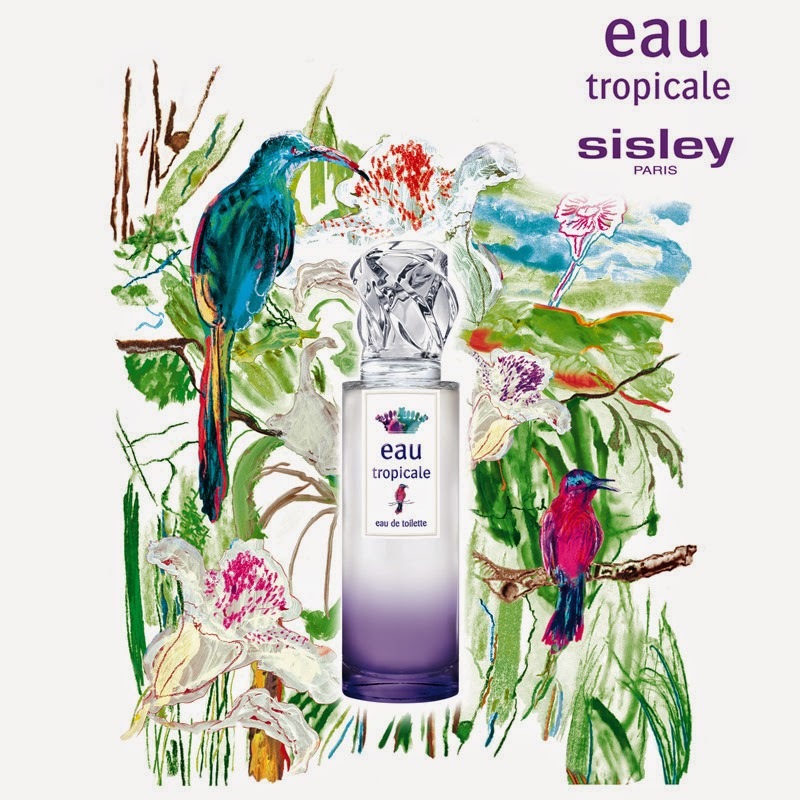 So when I read about Sisleys Eau Tropicale perfume that launched earlier this year, I was intrigued. 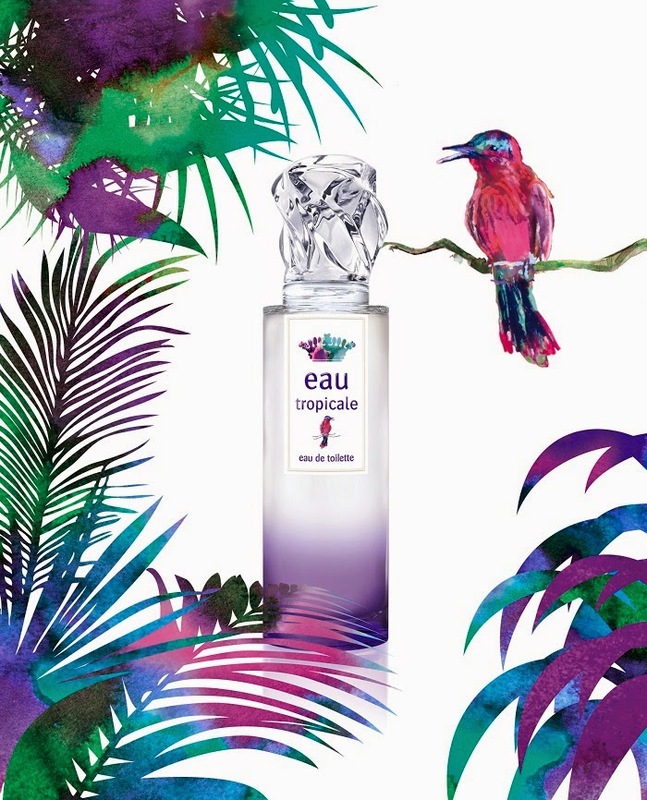 “A fragrance reminiscent of the intriguing, sultry and perfumed atmosphere that prevails after a tropical rainstorm. It has fast become my new signature summer scent. The fragrance opens with exotic floral blends of hibiscus, passion flower and frangipani and spicy hints of ginger and bergamot. At its heart are tuberose, Turkish rose and violet. And the base notes include the sensual warm smell of cedar, patchouli and ambrette seed. It’s quite a complex perfume to describe, the first notes that hit you are quite strong and peppery almost, I believe that is the Ginger and Bergamot and then it mellows into a warm, sweeter scent that seems to melt and wrap around your skin. My only issue is with its staying power; I find that after about 5 hours, although you can still smell it, it’s not as strong as it could be. 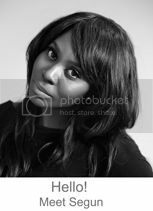 Which can be the case with perfumes as the warmth of skin can make a fragrance evaporate faster. The floral notes are the perfect complement to a warm summers day and although it’s a grey and miserable day today. I find that the smell is the perfect antidote to the London grey, it’s blend of Hibiscus, Passionflower and Frangipani smells just like a warm morning in a botanical garden, a perfect dream on a rainy day.